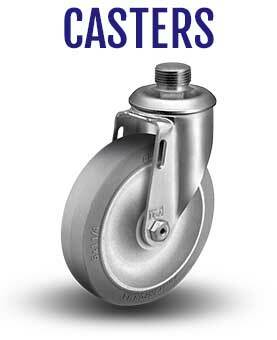 Linco Casters, created in April of 1974, is one of the largest caster distributors in the world. 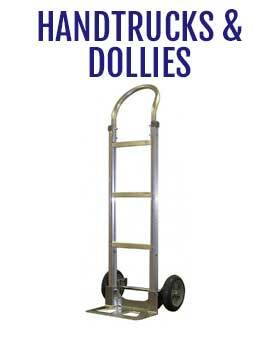 Family owned and operated, Linco's mission is to provide the highest quality material handling equipment to our customers at the best prices. At Linco we pride ourselves on our customer service which is why our product inventory, product research and development, and large sales force has been able to provide unparalleled service to our customers for the past 40+ years. Our retail website features our best selling products, but at Linco we also have local access to the full product lines of Colson, Durable, B&P, Trio Pines, Hamilton, Shepherd, Medcaster, Carefree, P.P.I., Darnell, and more. 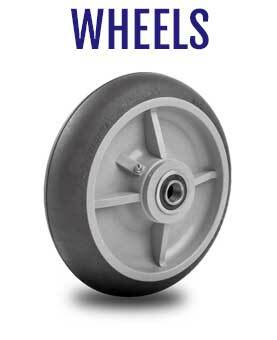 If you have an inquiry about anything that is not featured on this site please contact sales@lincocasters.com. For our OEM customers, Linco has been a key link in the supply chain for 44+ years. If you would like to discuss our services + capabilities, please email Sales@lincocasters.com or call 866-306-9566, and inquire today!